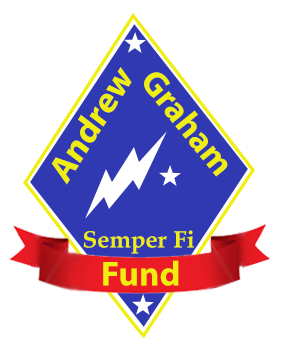 The friends and family of Corporal Andrew Graham Narcus invite you experience the Boston River Run on November 10, 2013. Honor the life of Andrew and celebrate his commitment to the United States Marine Corps by giving back to the community. There is plenty of free parking at Artesani Park. 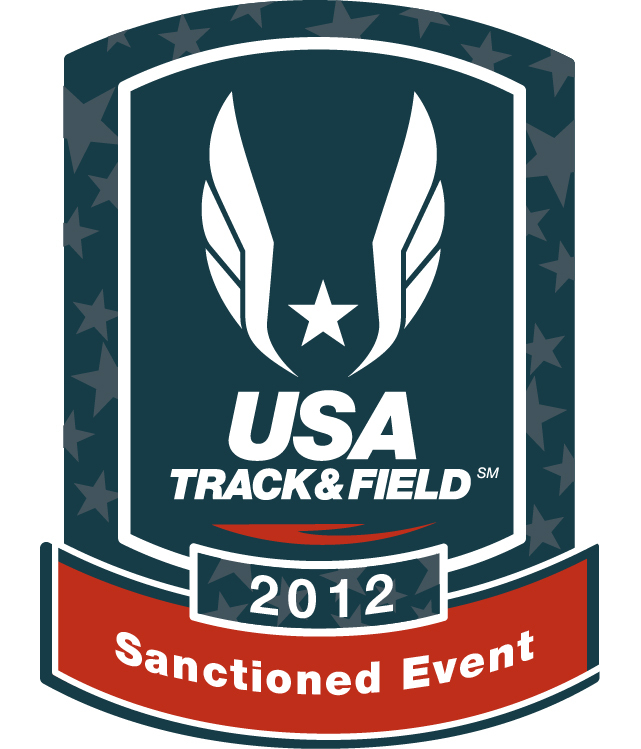 USA Track & Field sanctioned. The beautiful route loops around the banks of the Charles River. It is safe, flat and runs along the Dr Paul Dudley White Bike Path. There is no crossing of any streets or roads. Pick up location information not available at this time. Participants will receive emailed information when available. You can pick up your shirt and race bib on race day. By indicating your acceptance, you understand, agree, warrant and covenant as follows: I know that running is a potentially hazardous activity. I should not enter in this event unless I am medically able and properly trained. I agree to abide by any decision of a race official relative to my ability to safely complete the course. I assume all risks associated with participation in this race including, but not limited to, physical injury, falls, contact with other participants, the effects of weather, including cold, snow and/or ice, and the conditions of the road and traffic on the course, all such risks being known and appreciated by me. Having read and accepted this waiver and knowing these facts, and in consideration of your acceptance of my application, I, for myself and anyone entitled to act on my behalf, waive and release the event organizers, volunteers and officials, USATF, the City of Boston, and all event sponsors, and their representatives and successors, from all claims or liabilities of any kind arising out of my participation in this event, even if that liability may arise out of negligence on the part of the persons named in this waiver. I hereby grant full permission to any and all of the foregoing to use my likeness in all media, including photographs, pictures, video recordings or any other record of this event for any legitimate purpose. I acknowledge that all fees are non-refundable, including in the case of cancellation of the event by police due to inclement weather.